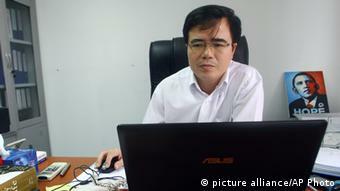 [Deutsche Welle, 6/1/14] Vietnam has had a new constitution since the beginning of this year, after a near-unanimous vote by the National Assembly in November 2013. But it leaves much to be desired in terms of political and economic reform. The Communist Party of Vietnam (CPV) has been in power in the Southeast Asian nation for 68 years. That makes it one of the longest-ruling parties in the world. But the party’s power is under threat. In order to save itself, it has imposed a new constitution. For the revision of the constitution, the CPV created a Constitutional Drafting Committee. Last year, the committee called on the people – the country’s citizens – to comment on the first draft. The group said it collected millions of comments and held a number of public gatherings and discussions. This practice is nothing new in Vietnam. There have been public discussions since the last constitutional revision of 1992, explains Vietnam expert Carlyle Thayer of the University of New South Wales. 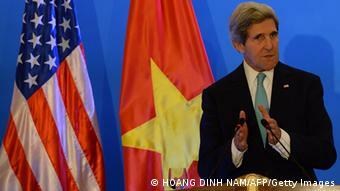 “Seeking feedback is a way of legitimizing the authority of Vietnam’s one-party state,” he says. It makes it seem as if the people have a say in decision-making. A petition signed by 72 intellectuals and politicians under the leadership of former Justice Minister Nguyen Dinh Loc has gained international attention. One of the central demands of the so-called “Petition 72” was the revision of Article 4 of the constitution, which stipulates the guarantee of the leadership of the CPV. Instead, they are demanding a multi-party system, and calling for the provision of human rights in accordance with the United Nations’ Universal Declaration of Human Rights. In addition to demands for political freedom, the country is in need of economic reform if it wants to reach the growth rates it had before the economic crisis of 2007. That would be in the CPV’s interest as well, as its legitimacy is based on a prosperous, growing economy. The country’s institutional weaknesses can only be eliminated through far-reaching economic changes, according to Le Hong Hiep. The signatories of Petition 72 were able to demand an opening-up of the country, because the government could end up harming itself if it didn’t do this, according to Thayer. “Their actions, if repressed, would undermine the government’s rationale for conducting public consultations. […] This is a rare opportunity to push for major political reforms,” he said. In many ways, however, the signatories of “Petition 72,” along with other citizens, have been disappointed. Article 4 of the constitution was amended, but not in the way the reformers had hoped. 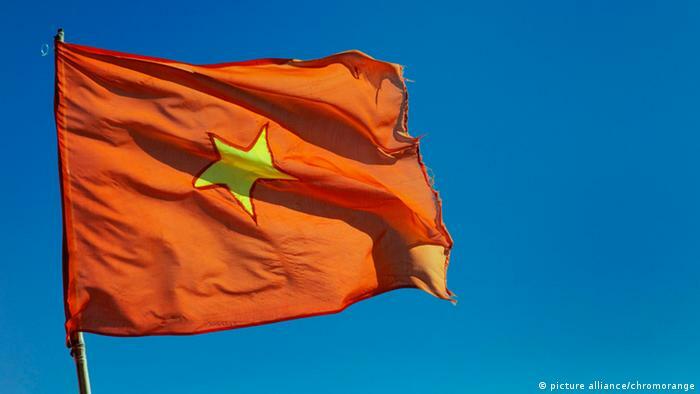 Instead of creating more political freedom, the role of the Communist Party has been cemented: It is no longer the head of the working class, but rather of all Vietnamese citizens and the entire nation. “New clauses in articles 16, 31, 102, and 103 appear to allow freedom of expression and other basic rights, and promise to end arbitrary arrests of critics and political trials on trumped-up charges,” writes rights organization HRW on its website. “The amended constitution leaves the door wide open to the continued use of harsh laws and politically controlled courts to target activists and critics,” said HRW’s Brad Adams. Reforms relating to the economic framework, especially in state-owned enterprises, have been broadly disregarded. However, the chairman of the Office of the National Assembly, Nguyen Hanh Phuc, emphasized in October last year that the state-owned enterprises would play a leading role in the future.